We can design and build one for you! Web Design & Website Design servicing Lake Macquarie, Newcastle, Central Coast, Sydney and Australia wide. Help you out-perform your competition on-line. Get future customers to find you on-line and buy from you. Take the worry and hassle out of building your website for you. Who would have thought that getting an awesome website that has bought in lots of new clients would be this easy!! My website is now ranking on page one in search results…I have received a great return on my investment. Jane Reeves, Owner. Healing Massage Therapies. Lake Macquarie, NSW. It is now obvious to us that ﬁnding someone like Lorraine to do our website was critical in achieving our desired outcome. If you are a small business and need help, do not hesitate to call Rainbow Website Design today. This is money well spent! She was professional, fast, efficient and very happy to answer any questions that I had. I noticed lots of client calls generated from the website immediately and this continues to increase…I am so impressed..
Rhonda Marston. Director, A Little Bit Tender Massage Therapies, Newcastle NSW. All the websites we build are custom designed to suit your business objectives and branding. We design your website with the customer experience in mind, and make it as easy as possible for future customers to make the decision to use your services or buy your products. A website is a marketing and communication tool that costs you ONE TIME and continues to pay you back with interest! We will discuss your web design needs and goals with you, get to know your business and branding and look after the rest for you so you can get back to business. If you are located in Newcastle NSW, Central Coast NSW, Lake Macquarie NSW and Northern Sydney we will come to you to discuss your website design goals and options. 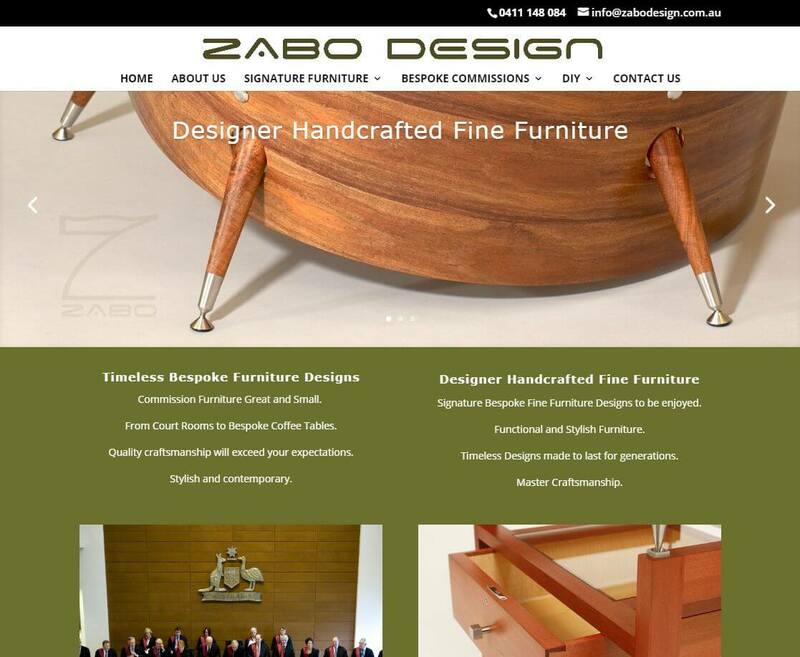 Rainbow Website Design services Newcastle NSW, Central Coast NSW, Lake Macquarie NSW and Northern Sydney. © 2019 Rainbow Website Design. All rights reserved.